Niche Financial Services Pty Ltd ACN 008 035 023 is an Authorised Representative of AIW Dealer Services Pty Ltd ACN 153 322 420, AFSL 414256. Patrick has been in the industry since 1998 and is experienced in all aspects of financial planning. 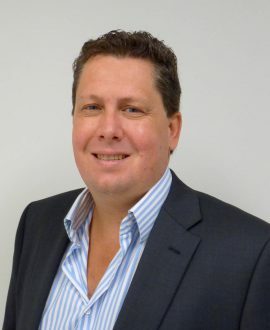 Patrick’s in-depth knowledge of estate, tax and retirement planning, insurance, investment strategies and superannuation (including SMSFs) adds considerable value to the financial outcomes he is able to deliver to his clients. Patrick has a Bachelor of Business (Accounting and Finance), Diploma of Financial Planning and Graduate Diploma of Applied Finance and Investment.